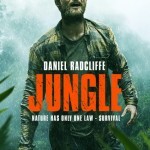 Cast Round-Up: Maggie Smith’s New Documentary, Dan Radcliffe’s ‘Jungle’ Trailer & More! This week has seen exciting news from the Harry Potter: A History of Magic exhibition, with its planned expansion to the U.S. and an upcoming BBC documentary. Not only that, but Warner Bros Studio Tour London released details on Hogwarts After Dark, and the Wizarding World in Japan announced its own festive plans coming this winter. Oscar buzz is also growing around Gary Oldman’s performance as Churchill in Darkest Hour, meaning we could see a Potter take-over at the upcoming award ceremony! We also received more information on Evanna Lynch’s vegan podcast, and J.K. Rowling helped release mouth-artist Henry Fraser’s new book. After such a busy week, we’re making sure you don’t miss the latest news from the cast of Harry Potter and Fantastic Beasts, including a new documentary starring Dame Maggie Smith, a trailer for Daniel Radcliffe, Eddie Redmayne and Kenneth Branagh’s latest movies, and more! 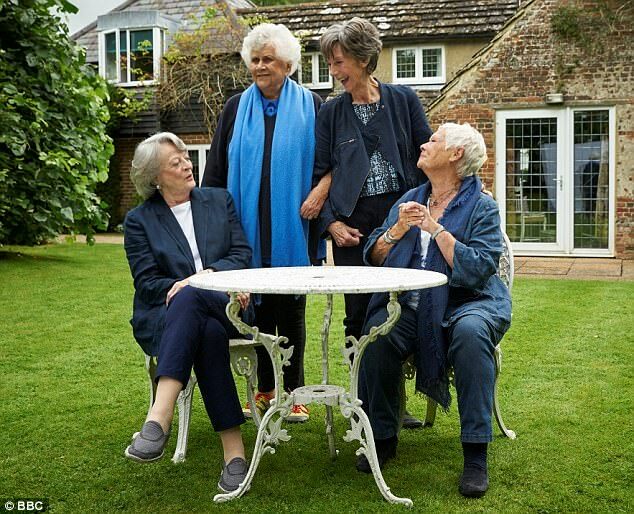 The BBC will bring together Dames Maggie Smith (who we know as our beloved Professor McGonagall), Judi Dench, Eileen Atkins and Joan Plowright for a documentary about their lives and careers – it’s bound to be an amazing film (which will be screened next year), and we’ll bring more news as it comes! Read more on the documentary here. 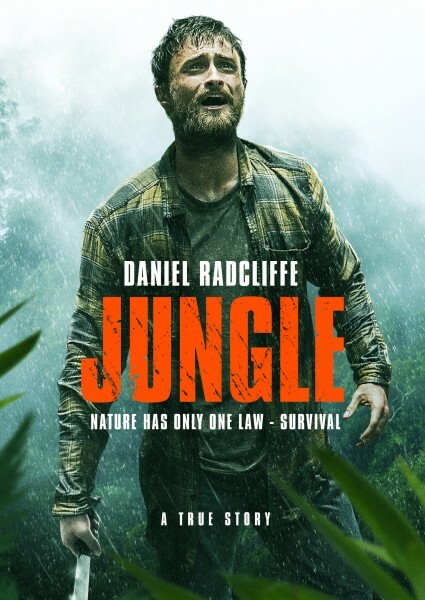 Daniel Radcliffe appears as adventurer Yossi Ghinsberg in a new Jungle trailer, showing the Israeli backpacker’s disastrous trip through the Bolivian jungle, based on Ghinsberg’s own written account, Jungle: A Harrowing True Story. See the newest trailer, and a new poster, below, and read our previous coverage of the film here. 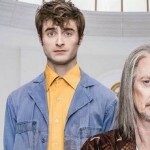 Daniel Radcliffe’s Beasts of Burden has also been acquired for international sales by Lotus Entertainment, promoted to prospective buyers at the the Toronto Film Fest yesterday – Radcliffe will portray a pilot smuggling drugs across the U.S.-Mexico border. Read more here. 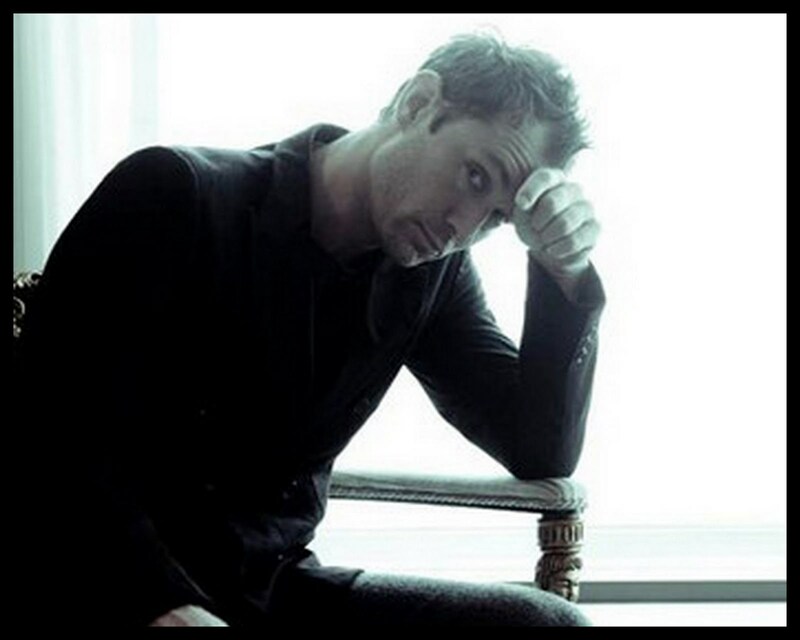 Jude Law (young Dumbledore in Fantastic Beasts) will join Ellie Fenning, Selena Gomez, and Timothée Chalamet in Woody Allen’s next feature film, which is currently untitled. We’ll bring more details as they come! Read more about his latest TV project, Neo Yokio, in our TV round-up from yesterday here. The film released its first trailer recently – watch it below! Short story The Feast will star Katie Leung (Cho Chang) and will be privately screened in Bristol this month. It is based on L.P. Lee’s short story and about an aristocrat who invites a person each month from a community he controls to his mansion to share a life-changing feast. Read more about the film here. Watch the interview with Miller and Ben Affleck (who plays Batman) here. Miller will also feature in a new VR experience from Warner Bros, featuring all the Justice League heroes. Read more on that here! Kenneth Branagh’s newest movie Murder On The Orient Express will star a host of top class actors, and Johnny Depp (of Fantastic Beasts and Where to Find Them), and recently released a new poster. See the poster and a trailer below, and read more about the film (released November 10th) here. That’s all for this week! Be sure to catch our latest piece on news from the world of television here, the world of theatre here, and our film-festival cast round-up here. 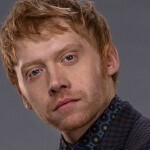 Weekly Round-up: A New Role for Rupert Grint, Awards and Nominations for Alfonso Cuarón, Emma Thompson and Brendan Gleeson, & More!